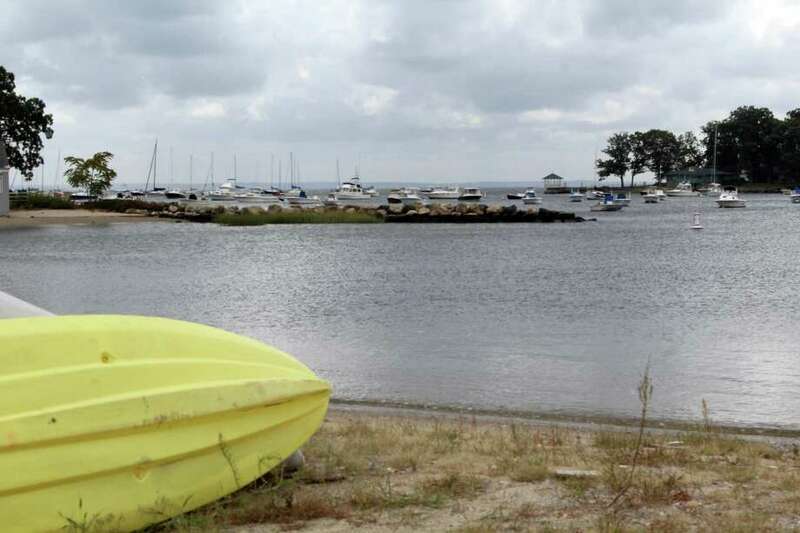 DARIEN — The committee tasked with overseeing the Pear Tree Point Beach upgrades will soon pick an architectural firm to design the project. The Pear Tree Building Committee has set a date of Jan. 31 to interview potential candidates, and is expected to make a decision at its Feb. 6 meeting. About $150,000 has been budgeted to hire a firm. A selection team — formed to assist the committee in hearing proposals and making their choice — includes Parks Assistant Director Jim Coghlan, Darien Parks Maintenance Director Jim Flynn, Public Works Director Ed Gentile and Planning and Zoning Diretor Jeremy Geinsbergh. Parks and Recreation Director Pam Gery said five architect proposals has been received, from QA+M Architecture, Stantec, Schmidt Design Group, Neil Hauck Architects and Landtech. Some of the firms have worked on previous Darien projects, including Neil Hauck Architects which was involved in Weed Beach’s concession stands design. Pear Tree Point beach, which is about eight acres, could also see improvements to its concession stands, as well as a flexible space for community use. Neighbors again attended the Pear Tree Building Committee’s Jan. 16 meeting to voice concerns. Delice Bolotin, a neighbor to the beach, told committee members the amount of sand that migrates onto her property is alarming. Bolotin said the town was supposed to address the issue, but nothing has been done yet. Scott Reardon, another neighbor, said he was concerned about the size of any potential structures. Committe Co-Chair Randy Tankoos said the architectural firm’s charge was to evaluate the exisiting building at the beach.